Nominations are currently being accepted for the 2018 Emory Award of Distinction. 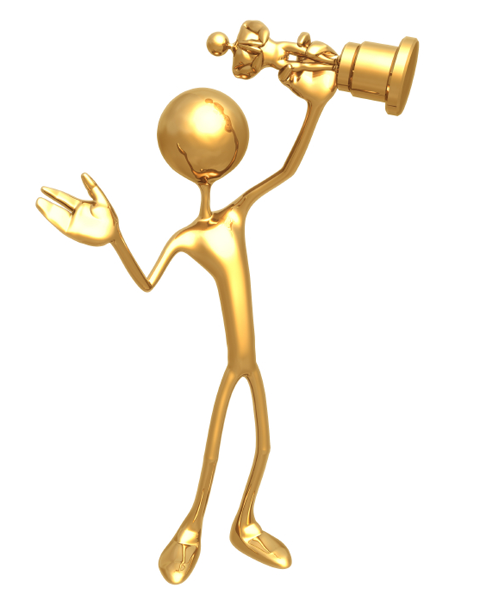 As you may recall, as part of our Significant Contribution Award (SCA) process, a subset of the winners could be submitted for the Award of Distinction. However, since the timeline for soliciting Award of Distinction nominations has been moved from the usual timing in the fall to the summer, and the 2018 SCA process has not launched, LITS employees are encouraged to submit Award of Distinction nominations. If you would like to nominate a LITS staff member who has made an outstanding contribution to the Emory Community, please complete the attached nomination form, and send it to me (kmuham3 [at] emory [dot] edu) no later than 4:oo pm Monday, August 27. LITS HR will forward the nominations to Central HR by the deadline of 5pm August 30. This entry was posted in News and Events and tagged Award of Distinction, awards, HR. Bookmark the permalink. Post a comment or leave a trackback: Trackback URL.